Grandmas will have a hard time saying no to this cute outfit! Get your little Flyer ready for gameday with the Third Street® Dayton Cheerleader Uniform. The one piece uniform features a pleated skirt with nylon reinforced detailing around all of the openings. 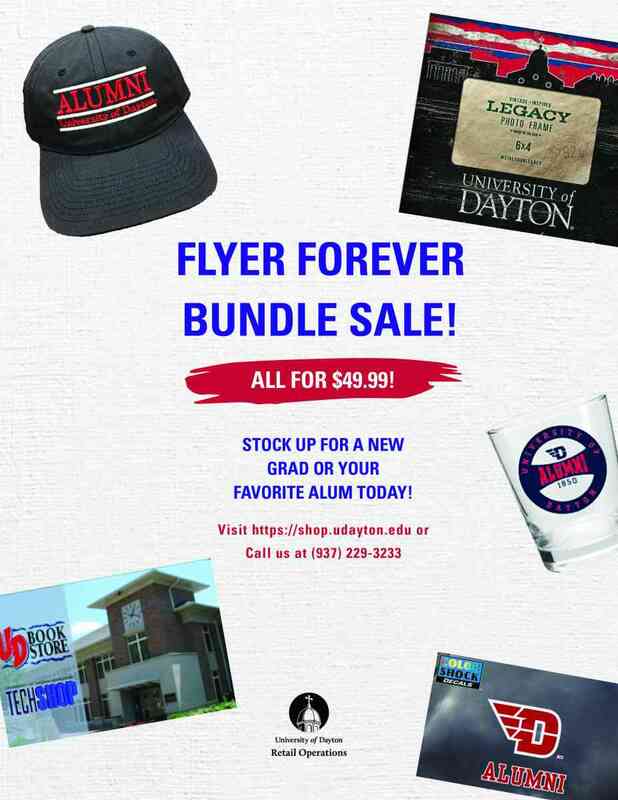 Get ready to cheer those Dayton Flyers with this great look! 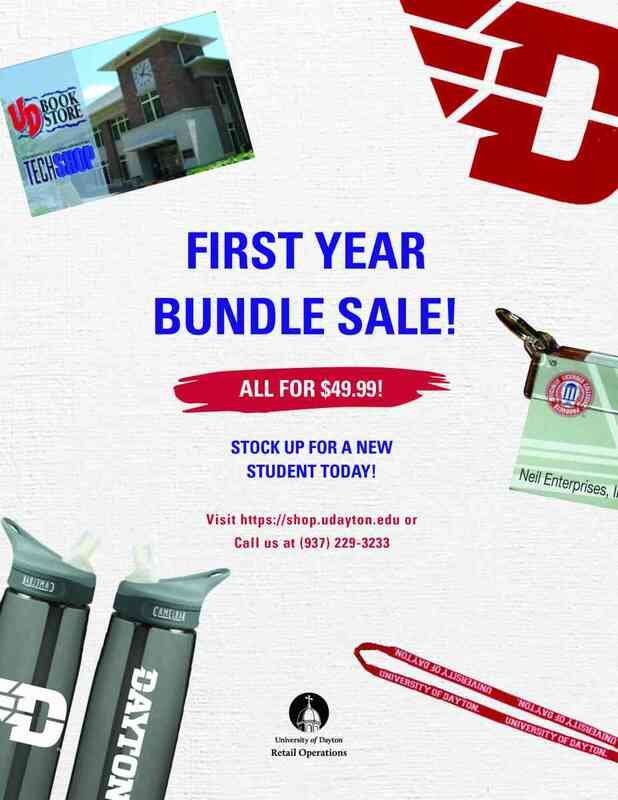 Little Flyers will stand out from the crowd with all kinds of red & blue pride when they are wearing the Third Street® Dayton Color Block Stripe Long Sleeve T-Shirt. Start your Flyer fan young when you put the little one into a Third Street® Dayton Infant Basketball Jersey. 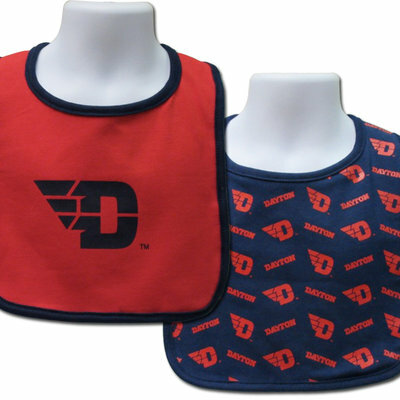 Help keep that little hungry Flyer clean when you snap on the Third Street® Dayton Reversible Bib. Designed with a double layer for extra absorbant powers and features the D-Wing logo on one side and a repeating logo pattern on the other side. 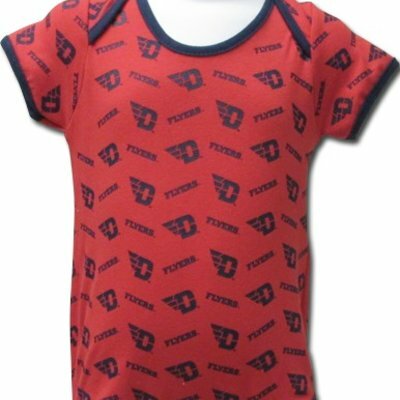 Deliver your little Flyer fan a look that is ready for gameday with the Third Street® Dayton Slanted Infant T-Shirt. The Third Street® Dayton Striped Raglan Sleeve Onesie is a great way for little Flyers to get ready for gameday. 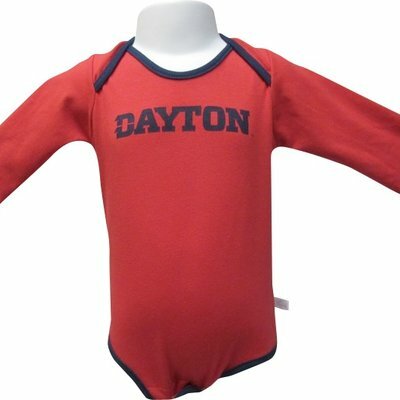 Start your Flyer fan young when you put the little one into a Third Street® Dayton Toddler Basketball Jersey. 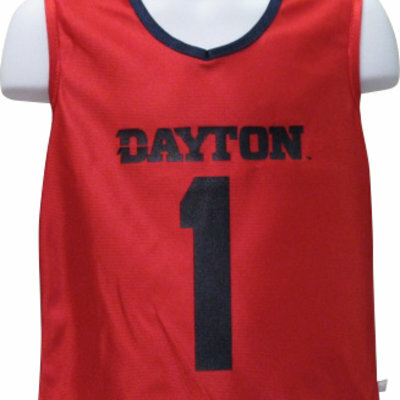 Your little Flyer fan will look ready for gameday when they are wearing the Third Street® Dayton Youth Basketball Jersey.